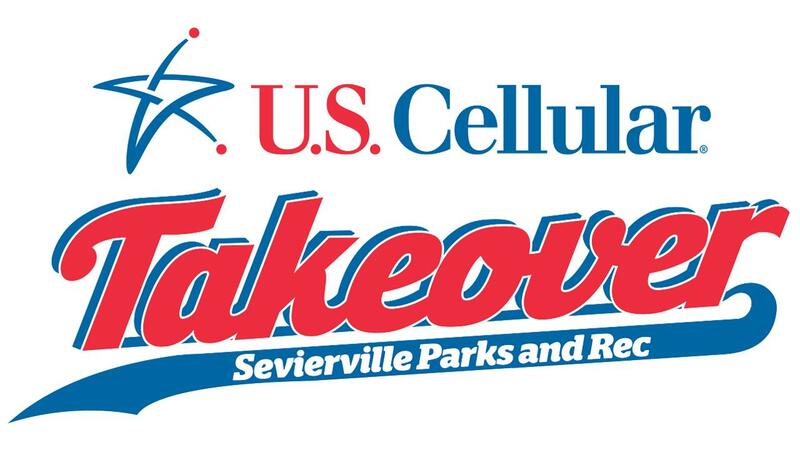 SEVIERVILLE - The Tennessee Smokies have announced they have teamed up with U.S. Cellular to host a Little League Takeover on Monday, October 1st at Sevierville City Park Baseball fields from 5:00 PM - 9:00 PM. The U.S. Cellular Little League Takeover will allow the youth baseball players ages 5-13 to experience what it is like to be a Smokies player for a day. "We are extremely excited to team up with U.S. Cellular for this event," added Smokies President and COO Chris Allen. "This is a great event to allow these kids the chance to experience what it is like to be a Smokies player for a day. We are thrilled to be involved in this event as we love being a part of this Sevierville community." The event will take place at the Sevierville City Park Baseball fields located at 1005 Park Rd, Sevierville, TN 37862. The youth baseball players will play their scheduled games with a host announcing the players, on-field games, inflatables, prizes, and much more. 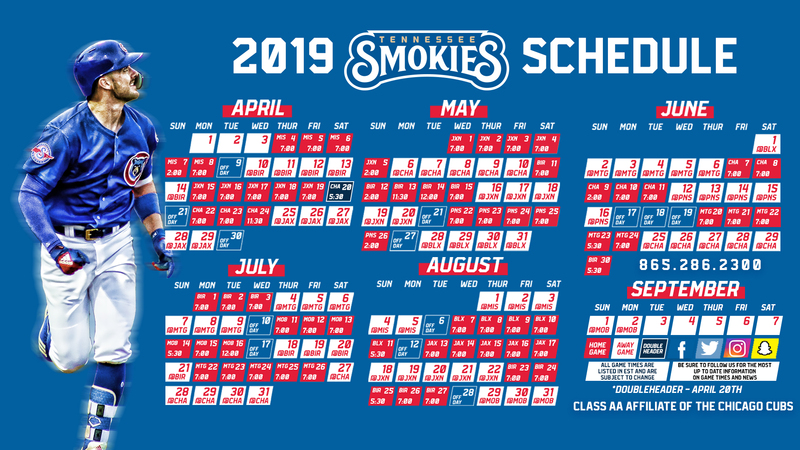 The youth baseball players will also have a chance to feel like a true Smokies player with a mock interview station featuring a podium and a media backdrop where they can answer questions following their game. "At U.S. Cellular, we're happy to bring interactive experiences like this to the communities we serve," said Nathan Waddell, director of sales for U.S. Cellular in Tennessee. "Providing an opportunity for these kids to enjoy a day in the life of a professional baseball player is as exciting for us as it is for them. We hope they all soak in this once-in-a-lifetime experience." The U.S. Cellular Little League Takeover will also feature Smokies mascots interacting with the players throughout the event. U.S. Cellular is the fifth-largest full-service wireless carrier in the United States, providing national network coverage and industry-leading innovations designed to elevate the customer experience. The Chicago-based carrier offers coverage where the other carriers don't and a wide range of communication services that enhance consumers' lives, increase the competitiveness of local businesses and improve the efficiency of government operations. For the fifth time in a row, U.S. Cellular has the Highest Wireless Network Quality Performance, according to J.D. Power's twice-annual U.S. Wireless Network Quality Performance Study, and 99 percent of customers have access to 4G LTE speeds. To learn more about U.S. Cellular, visit one of its retail stores or www.uscellular.com. To get the latest news, promos and videos, connect with U.S. Cellular on Facebook.com/uscellular, Twitter.com/uscellular and YouTube.com/uscellularcorp.